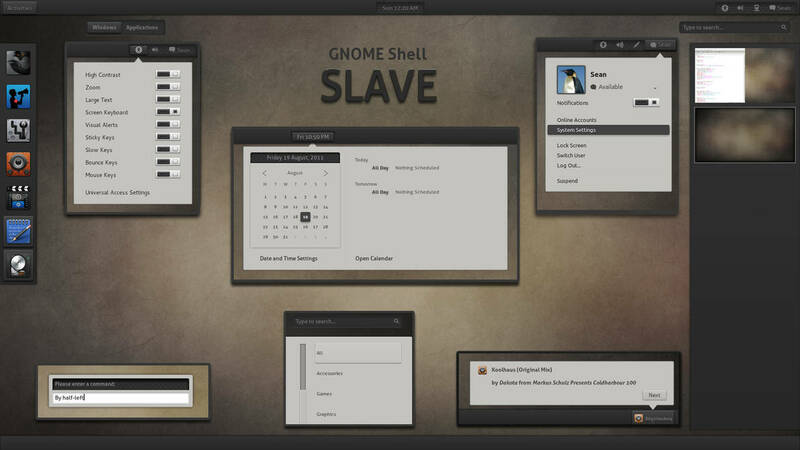 This is a GNOME Shell theme based on SLAVE . 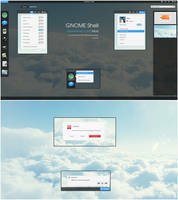 Special thanks to GuillenDesign for letting me port the theme. - Fixed shadow rendering issues in chat boxes. 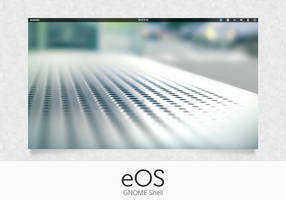 - Added GNOME-Shell 3.4 compatibility. - Some alignment fixes for 3.4. 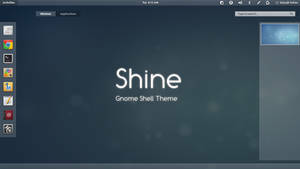 - GNOME Shell 3.4 compatibility fixes. 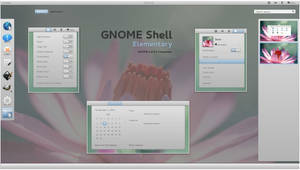 Where will be gnome 3.8 compability? +1 , looks too good! give it an update plz! He's new in DA. 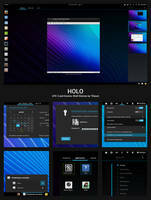 He doesn't know how to download and/or install this theme. 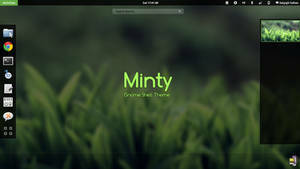 That's an amazing theme so far. 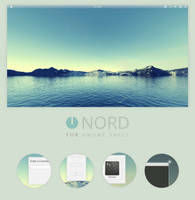 What icon theme pack and GTK theme you use for that? Thanks. Links in the description. Is there a way I can make the font whiter? Too hard on my eyes. 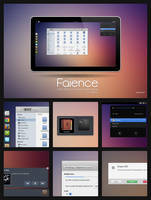 Elegant shot , another nice work, well done! Hi! 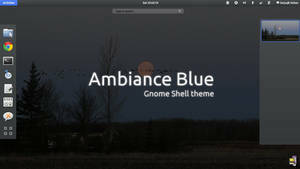 I've got a problem: gnome-tweak-tool says me that this is not a valid theme. There are two zips in the archive, use the 3.2 one. 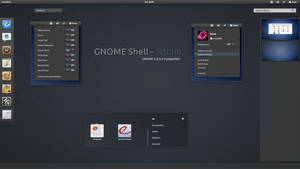 I opened gnome-tweak-tool in the terminal and then tried open the zip. If so then just extract the SLAVE-3.2 zip into ~/.themes. You should then be able to select it in the tweak tool. Many thanks and great work!! Sorry. 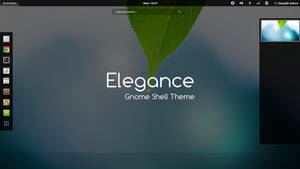 It's the shell theme that won't work. 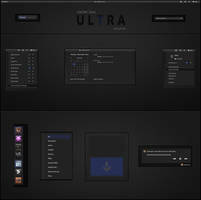 When I search for it it just gives me empty folders. So... 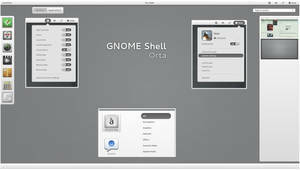 I can't get this to work with GNOME Tweak Tool. 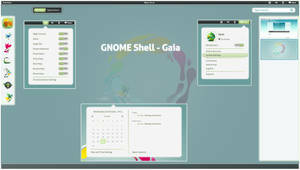 It works for GTK/Window theme but the shell theme isn't showing up. Basically, it changed my buttons and my scroll bars but nothing else. I got it. 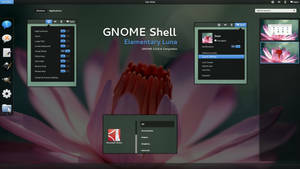 Sorry, I'm very new to linux. 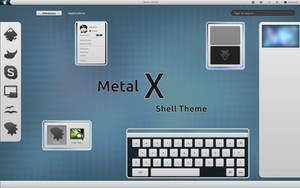 I extracted it and put it in the themes folder. 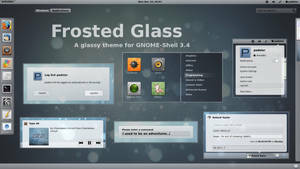 The window and GTK themes show up, but the shell theme doesn't. 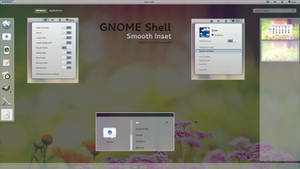 You have to load the SLAVE-3.2.zip into the GNOME Tweak Tool as described. activities if you put and triangle or half circle in the corner there. 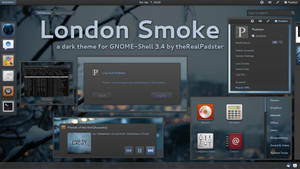 Linux is not about a mouse with one button. Not sure about the rest of that, but for the issue you had with OpenOffice and closing it before you copied it, I would recommend installing a clipboard program. This will work similar to the way the one on Windows, meaning that if you copy something and close the prograem, the text will still be able to be pasted. 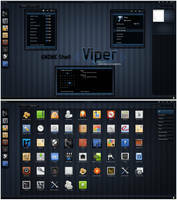 You can find some good ones using a search engine, just search for linux clipboard programs. Not nothing to do with me. my panel at the top is slightly bigger than yours in the screenshot. do you know why? i attached a screenshot. It's rather tricky to get the sizing right with the design as it is. I'll see if I can improve it at some point. The sizing has been changed in 3.2, that shot of the panel is from 3.0. Padding can be a real pain, especially in the panel with a design like SLAVE. sorry, the only thing i can do is a little .mtz modding, so i can't even imagine how hard this ist but i really appreciate your work haha.